Freedom comes with responsibility. This is a principle that children need to learn as they are growing up and want to be independent. Being responsible is a wide and extensive undertaking for such a young age. As a parent, you can guide your child about responsible behavior through these steps. First, which aspect of freedom and the combined responsibility do you wish to teach your child? The first thought that comes to mind is doing something to the best of his or her ability. And this can be expressed through studying and going to school diligently. You can keep your distance while keeping a close watch on his or her progress in school by paying attention to their grades, as well as attendance in class. You can now watch over your child’s ability to take responsibility through a GPS wristwatch. A GPS wristwatch can keep track of your child’s location as well as the history of where he or she goes before and after school. Explain to your child that having a kid’s phone watch is part of keeping him or her connected to you always. When an emergency arises, you’ll be able to locate and get to them easily. Part of their responsibility is to always wear the watch and stay connected. Sometimes children feel mistrusted when you don’t give them the freedom to do things on their own such as going to school via walking or riding a bus. 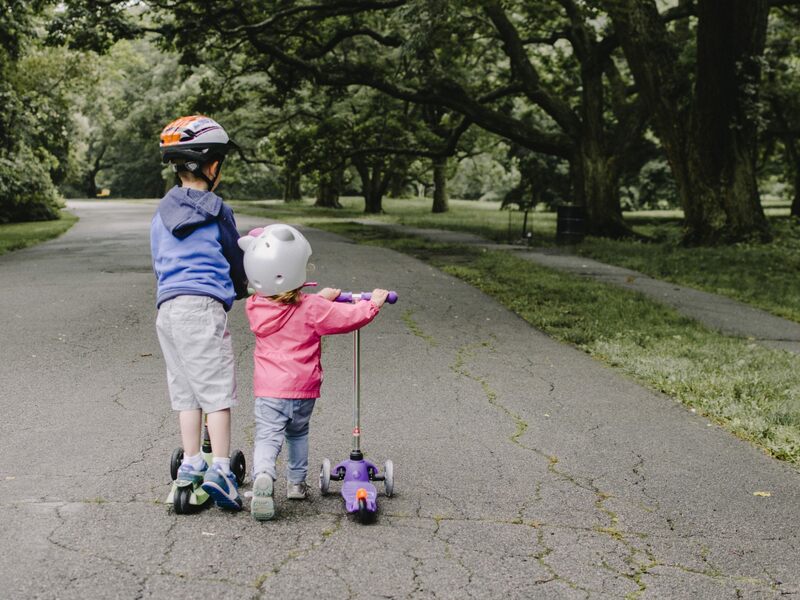 Give your child the freedom and exercise independence but with one condition – to stay connected with you via a GPS wristwatch that doubles as a phone with call and texting service. Rely on him or her to do the right thing by keeping contact lines open and the locator on to know where they are always. Clarify to your child that by being available all the time for communication and knowing his or her location makes them dependable to make the right decision and keep them out of harm’s way. Commitment requires the diligence to do what you are obligated to do or something that’s agreed upon. Teach your child commitment by being available to connect and responsible enough to wear the GPS wristwatch every time they go out of the house. By committing to wearing a kid’s phone watch and being diligent to never forget to do so is training them to follow through with diligence. Giving your child the freedom to go to school on his or her own by walking or taking the bus is combined with the responsibility of staying connected and open to being located at all times via GPS wristwatch. This gives your child a taste of independence, relying on themselves to do the right actions, and experiencing responsibility via reliability and commitment. These steps may seem simple and easy and that’s exactly where you should start teaching being responsible – steps that are easy to follow but still require self-discipline.